How about joining a secret mission that can rescue the world? Agent Valkyrie will provide players with an amazing opportunity to assume the role of a secret agent, and, hopefully, gain recognition, but also hefty rewards while playing the exciting release powered by 2By2 Gaming and Microgaming. 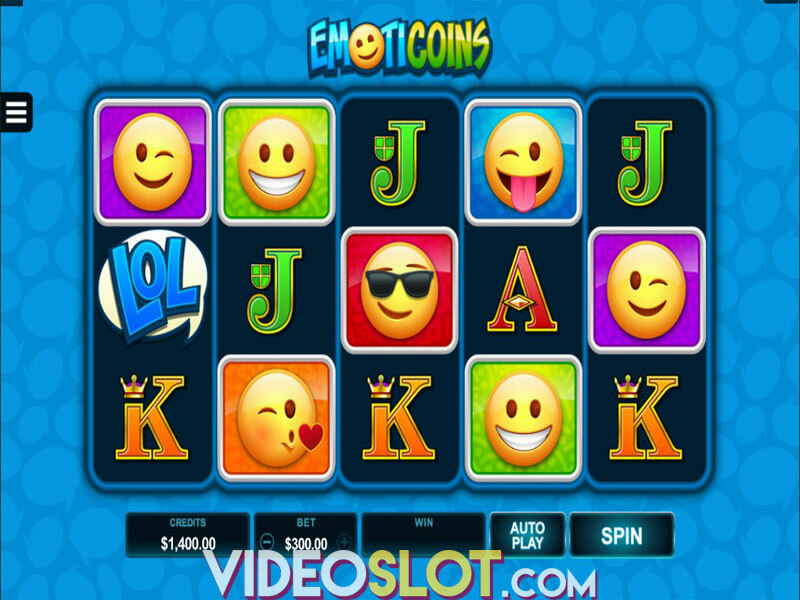 The game benefits from the Coin Bonus with Wild Reels, Flying Wilds and additional Wilds, as well the Free Spins feature awarding up to 15 free turns. The top fixed jackpot up for grabs is 1,000 coins. Agent Valkyrie features 5 reels and 25 fixed paylines. Before you start the thrilling adventure, we would advise you to adjust your stake, ranging from $0.25 to $25 per spin by clicking on Bet Per Line. The Autoplay option is also available and will come in handy if you want to spin the reels without interruption for up to 100 times. 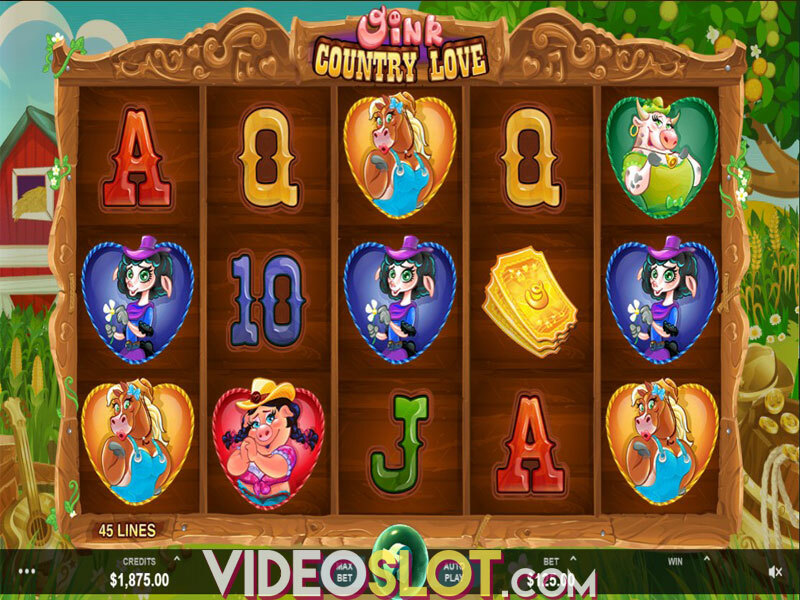 Once you selected your bet, press Spin to set the reels in motion. The reels are populated by theme-related symbols, such as the three malevolent pirates from the story, a treasure map, and an aviator's scarf. In addition, you will come across the regular playing card symbols – A, J, Q, K, and 10, which make up the lower-value icons on the reels. Wilds come in the form of the game's logo, substituting for all other symbols to form a winning except for Compass Scatters and Coin Bonus symbols. You will notice a gold coin popping up randomly on the second, third, and fourth reel, and those will be collected in the meters above the respective reel. Each time you collect three of them in one meter, you will trigger some of the following features: Reel Two Wild Reels where up to 2 reels become completely Wild, Reel Three Flying Wilds where Wild land on random positions on the grid. Finally, in Reel Four Capture Criminals, any villain that appears on the reels will turn into Wild and remain in its position for a respin. The Free Spins feature is triggered by landing at least three Compass Scatters anywhere on the reels. The number of Scatters in view will determine the number of free spins you receive, so landing three Scatters will give you 7 spins, whereas four Scatters will award 11 free spins. 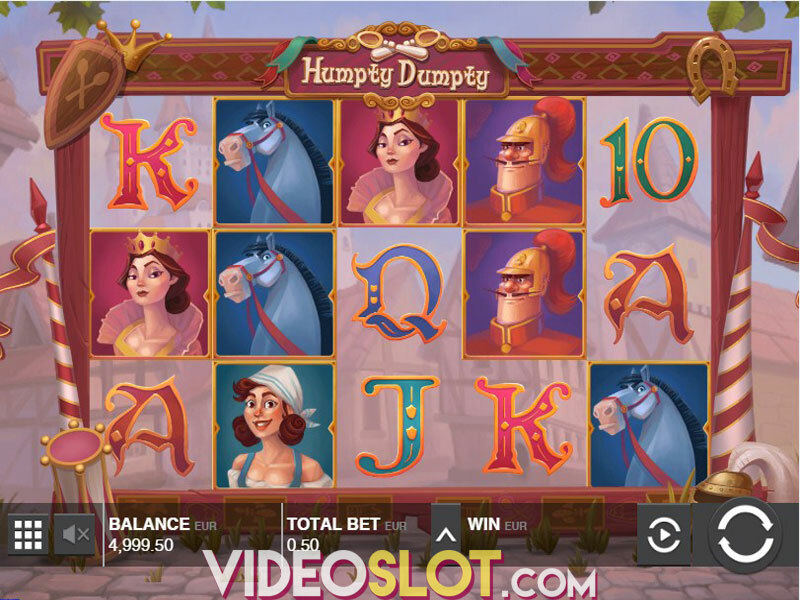 If you are lucky enough to land five Scatters, you will be granted 15 free spins. It's important to note that you can choose one of the two free spins options – Accept Awarded Mission with one of the bonus features occurring on every free spin. In Create Own Mission, you can split your spins between Coin Bonus features, which gives you more control over the features applied to each spin. Agent Valkyrie is a medium-volatility offering with an average return to player of 96.04%. The main draw of the title is the Free Spins feature where you can rack up some serious prizes. 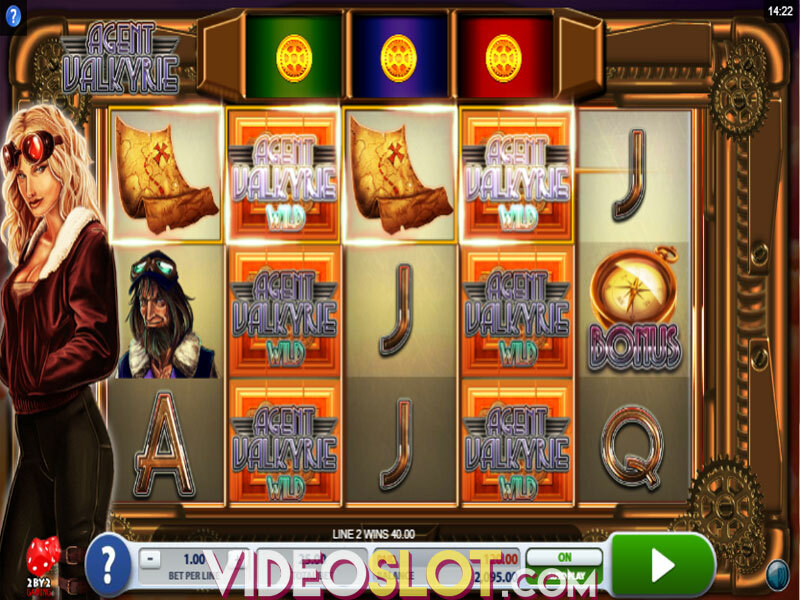 Moreover, if you enjoy pirates and adventures surrounding them, this video slot will, no doubt, be right up your street. Where to Play Agent Valkyrie?